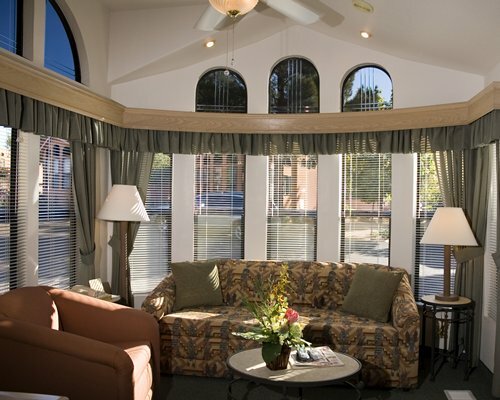 Sedona Pines Resort, a Highland Resorts Community, is in Sedona, a world-class vacation destination in the red rock country of northern Arizona. 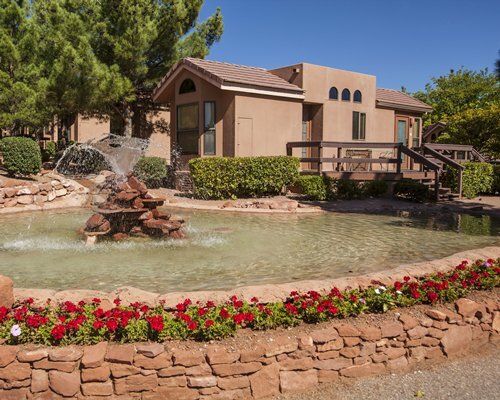 Local attractions include Oak Creek Canyon, art galleries, shopping, mountain biking, golf, hiking, Red Rock and Slide Rock State Parks, horseback riding, jeep, helicopter, ATV and hot air balloon rides. Grand Canyon (110 miles), Lake Powell (169 miles), Flagstaff (40 miles), Jerome Ghost Town (20 miles), Verde River Canyon Railroad (25 miles), and American-Indian archaeological sites are easy day trips. Make this resort your dream vacation.